As a part of American history, the Cass House Cayucos is an intimate venue for your central coast wedding. Surrounded by organic, lush natural gardens and situated in the resort town of Cayucos, California, there is a strong sense of romance here. Close to the Pacific coastline, the Inn offers a beautiful outdoor environment for your gathering. Construction on the home was completed by then owner Captain James Cass in 1875. The home has been lovingly cared for and restored throughout the years and yet still carries all of the charm that it was originally designed for. The cottage is surrounded by several outdoor gardens complete with water fountain, naturally growing herbs that fill the air around you, and a stunning gazebo, perfect as the center piece to your ceremony, your wedding will have a romantic essence to it that only the Cass House Cayucos can provide. Taking pride in letting your individual personality show through, the staff at the Cass House Inn will help you develop your wedding dreams into a reality. 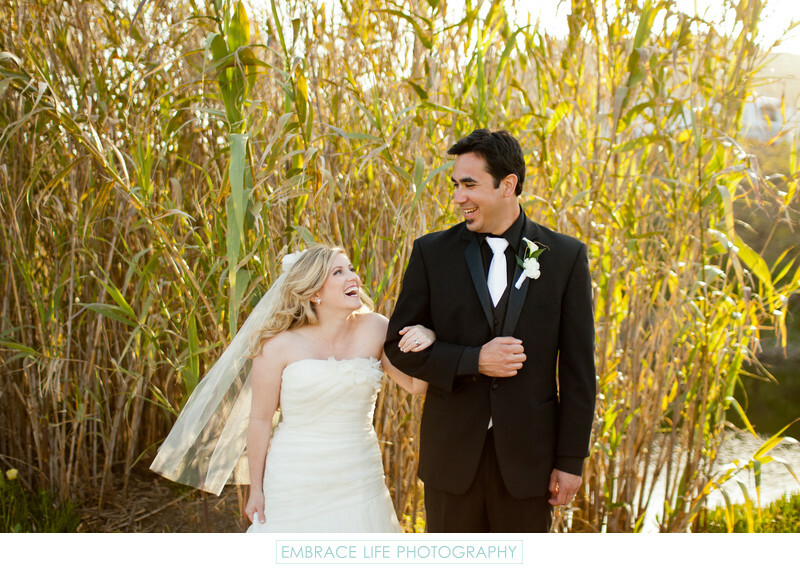 Embrace Life would be honored to photograph your Cass House Inn and Restaurant wedding.